LONDON, July 14, 2010 (AFP) - David Beckham admits England's players must take the blame for the team's woeful performance at the World Cup. Former Manchester United and Real Madrid midfielder Beckham had a close-up view of England's lacklustre efforts in South Africa as a member of Fabio Capello's backroom staff. After limping through their group with one win from three matches against the United States, Algeria and Slovenia, England slumped to an embarrassing 4-1 defeat against old rivals Germany in the second round. 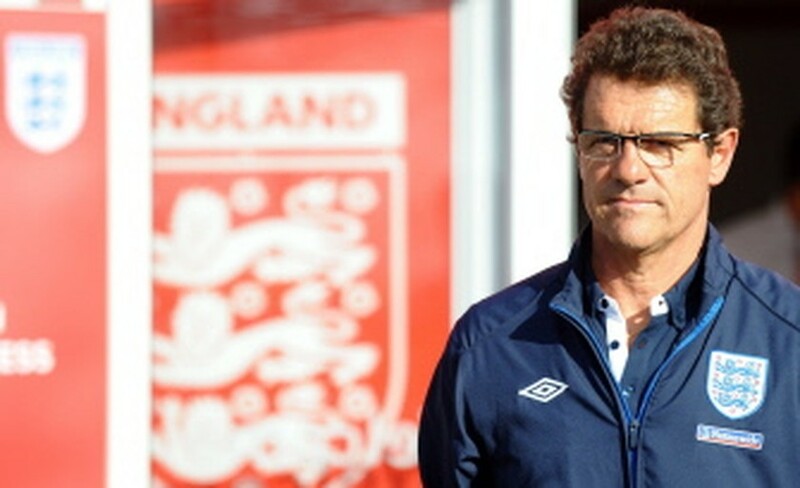 Capello's tactics were widely criticised as England crashed out, but Beckham, who was unable to play in the tournament due to an Achilles injury, watched all four of England's matches from the bench and he believes it is the team's underachieving stars who were the problem. "He (Capello) did everything that he could have done," Beckham told a Yahoo webchat on Wednesday. "He prepared us right. He worked the players to the right amount and he set everything up for the players, but obviously the players know it was disappointing. "We didn't perform and as players you know that - you know when you don't perform, you know when you don't play well. "The manager can do so much and then it's down to the players. The players go on to the pitch and they know if they don't perform they don't win games. "The players are honest about that but it's not about individuals, it's not about how individuals play - it's about how we played as a team. It's a cliche but you win as a team and you lose as a team." After the pain of missing out on a fourth World Cup appearance, LA Galaxy star Beckham admits he would love to make amends by representing Great Britain at the Olympic Games in London in 2012 - by which time he will be 37. Beckham was an ambassador for the British bid to stage the Games, which will be held near his birthplace in London's East End, and he is already dreaming of playing in the event. "If I'm still playing and I'm still considered to make a difference to the team I'd love to, but if not then I'm definitely going to be there anyway," Beckham said. "It's the east end of London - it's on my manor. To be part of getting the Olympics to the east end of London... it's one of the best experiences that I've ever experienced."